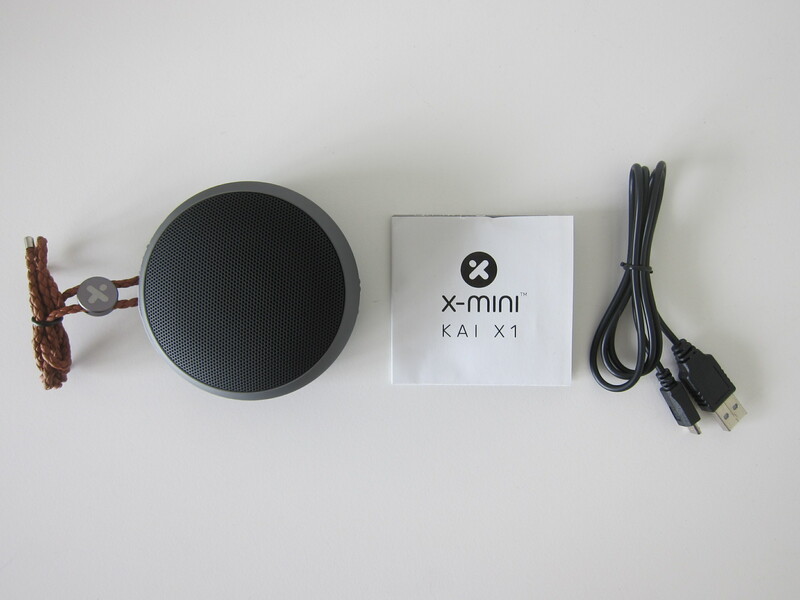 X-mini KAI X1 is the smallest speakers in the new X-mini KAI X series which was launched back in June 2017. The X-mini KAI X series is X-mini’s flagship series which is designed to provide immersive sound experience with the option of portability. 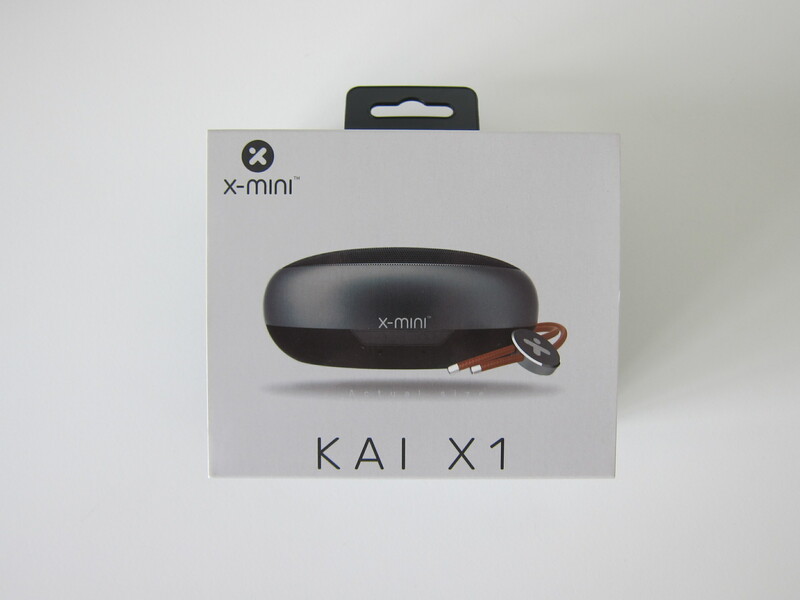 X-mini KAI X1 is retailing for S$69.90. 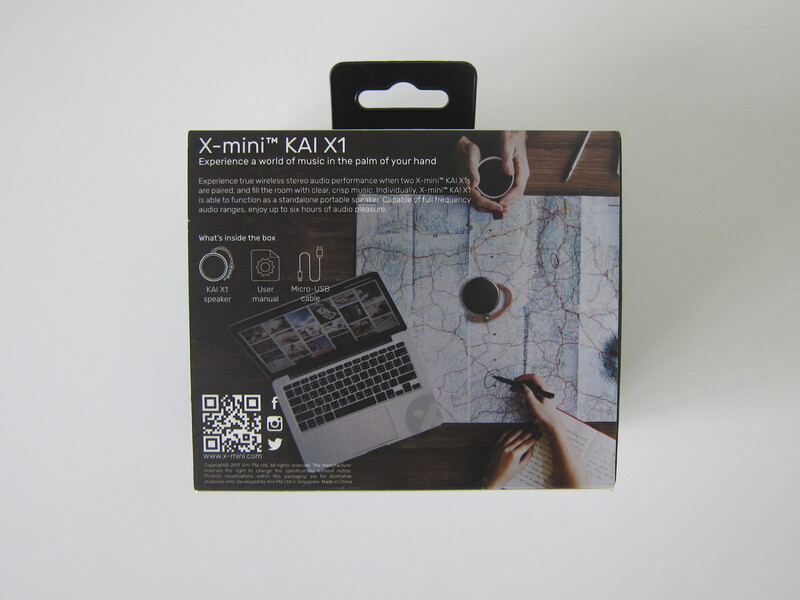 The larger X-mini KAI X2 is retailing for S$99.99 while the largest X-mini KAI X3 is retailing for S$129.90. 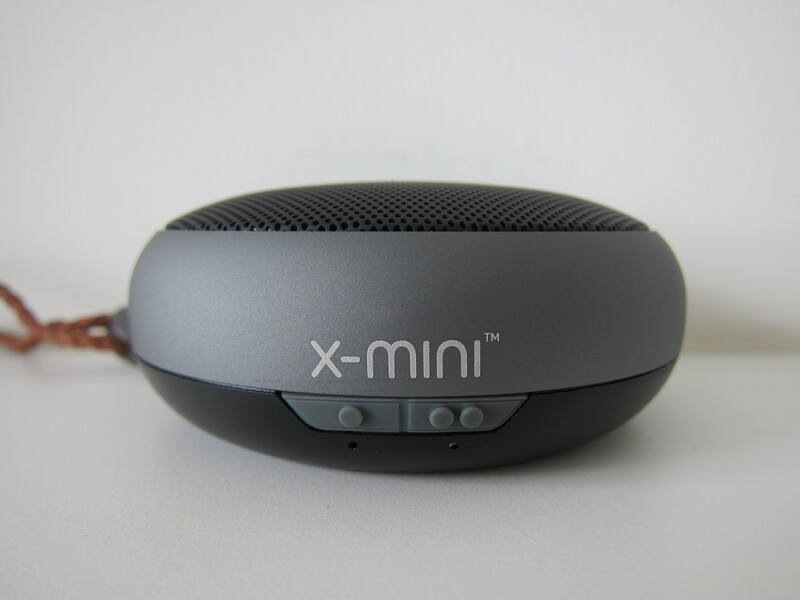 According to X-mini, if you are an acoustics or jazz person, the KAI X1 is for you. If you like music with bass, choose the KAI X2 and if you like your music with heavy bass, pick the KAI X3. The bigger KAI X2 and KAI X3 even comes with a microSD card slot so you can play songs stored in the microSD card without the need to use any mobile devices. This will give you 15% discount for the KAI X1, X2 and X3 speakers. The coupon code is valid until 31st December 2017. The design and build of the KAI X1 are both beautiful and solid. The design will match your space gray MacBook Pro. 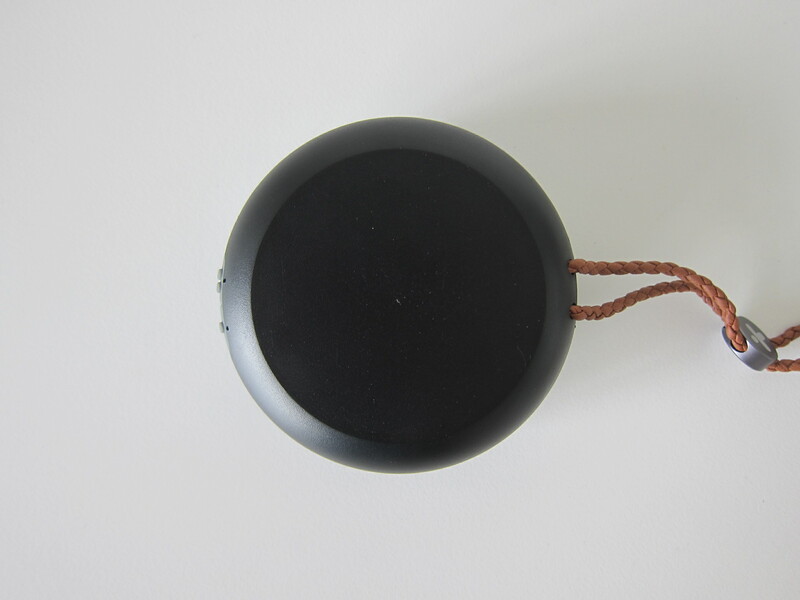 Its diameter is 86mm and has a height of 34mm. It weighs 150g, which is lighter than an iPhone 7 Plus. There are two buttons in front of the speaker. By pressing and holding on to the power button (indicated by one dot), it will go into pairing mode so you can pair your devices to it. 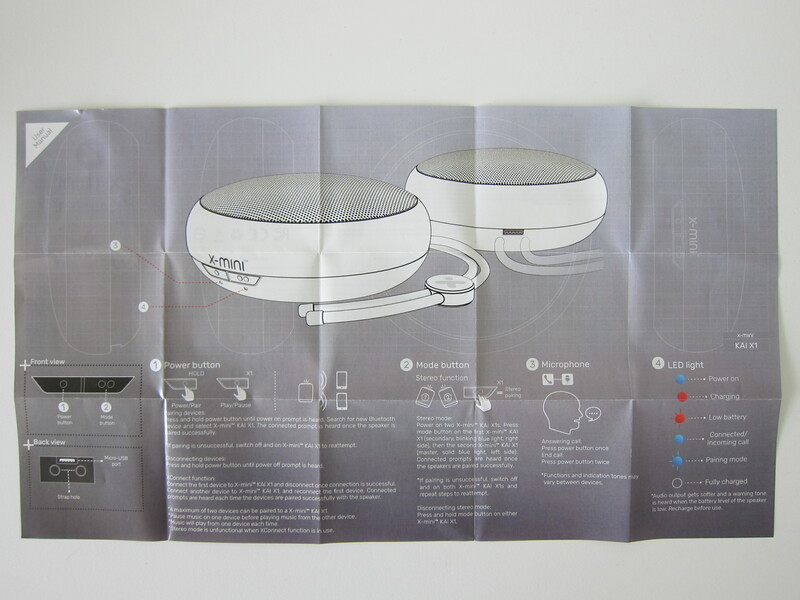 You can have a maximum of two devices paired to the speaker. The same button also acts as a play and pause button when music is playing. There is also a built-in microphone, so you can use it as a speakerphone and answer phone calls. When there is an incoming call press the power button once to answer it and when you want to end the call, just push the power button twice. 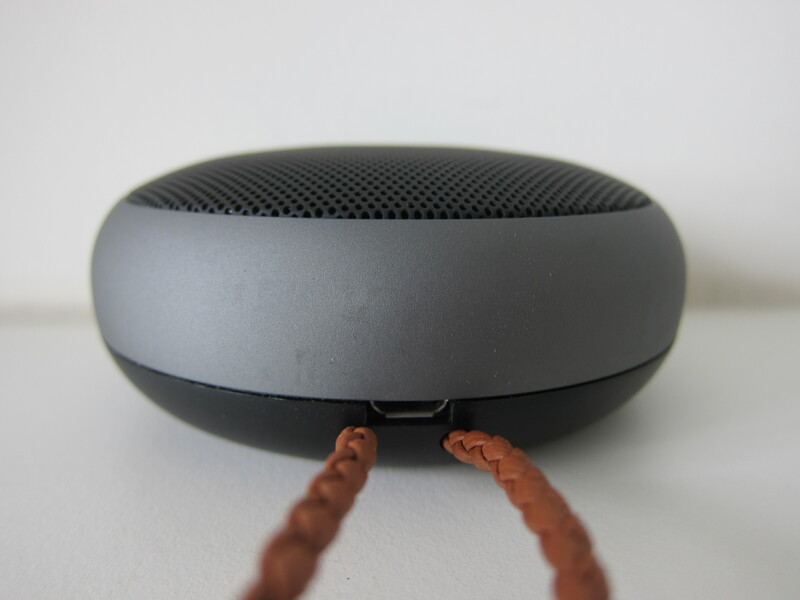 The mode button (indicated by two dots) allows you to pair another KAI X speaker of the same type to give you stereo sound. The charging port is at the back. 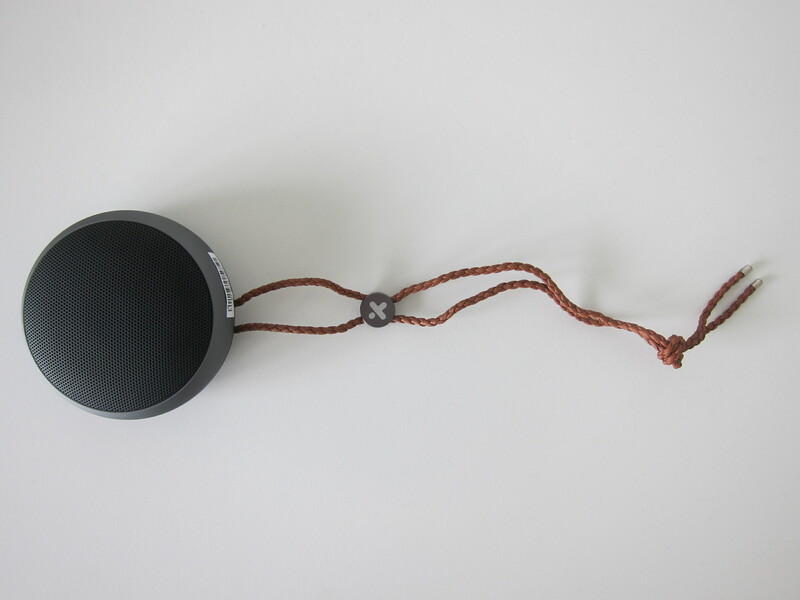 You can charge the speaker using the included micro-USB cable. It takes about 3 hours to charge the KAI X1 fully, and each full charge will give you about 6 hours of music playback time. There are two stickers on the back of the speaker, the regulatory label, and the serial number. 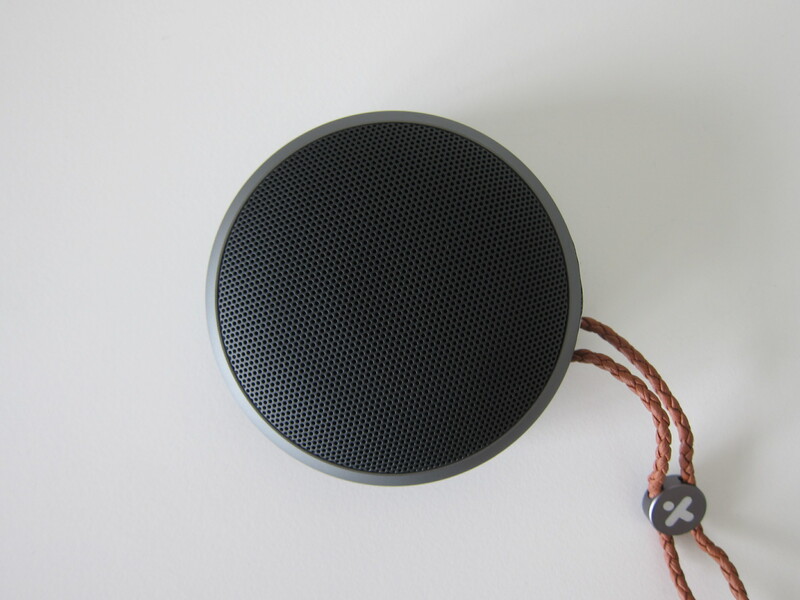 Without removing it, it spoils the look of the beautifully designed speaker. I am not sure why X-mini chooses to paste it as a sticker rather than printing it at the bottom of the speaker. 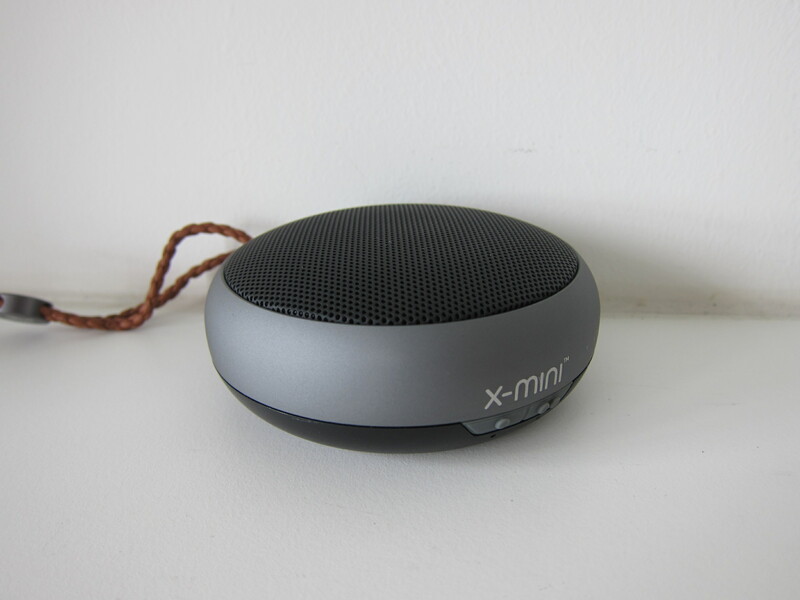 Despite its small size, the X-mini KAI X1 can produce a loud sound. I max out the volume, and it can cover my whole house of 113m3. 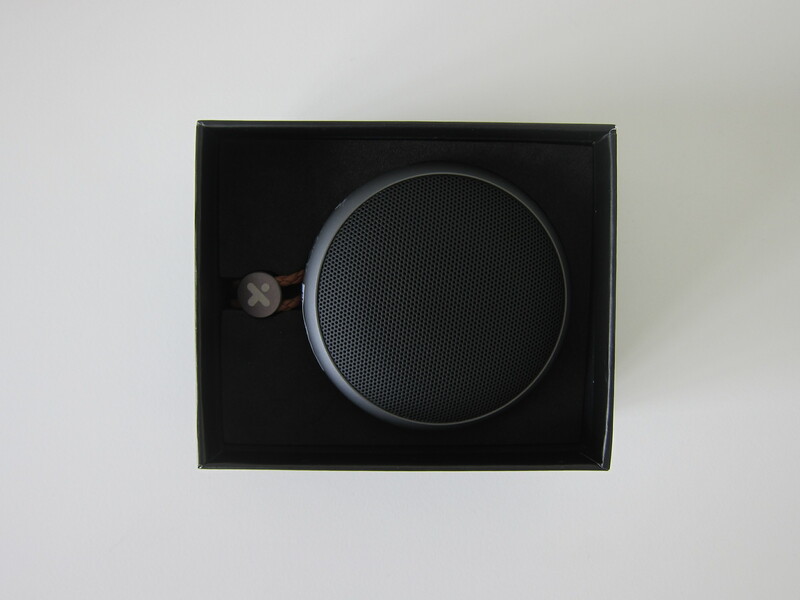 The bass is not as strong as I expected, but again, the KAI X1 is not targeted at bass lovers. Overall, I find that the X-mini KAI X1 is still value for money considering its design and audio quality. 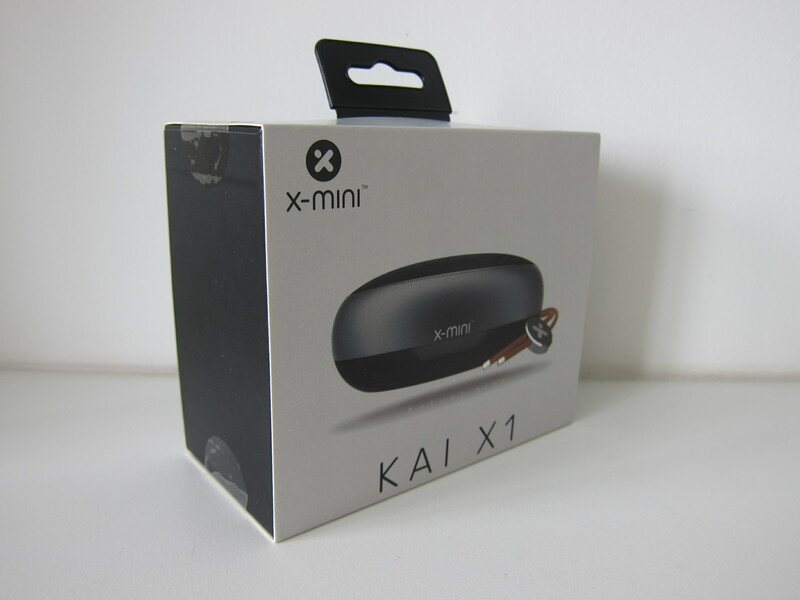 But if you prefer stronger bass like me, go for at least the X-mini KAI X2. This page is generated on 21st April 2019, 12:13:52 (UTC) in 0.502s with 27 queries using 2.0 MiB of memory.